hCG drops is created from the full-strength, synthetic hCG hormones which is diluted and made into sublingual drops that can be placed under the tongue, usually three to six times per day. The hCG weight loss program is a “holistic’ plan that teaches your mind and body how to be emotionally and physically fit and many have said that going through the hCG plan has given them a new lease on life. People simply feel better when they have a new body image combined with the natural effects that the hCG hormone provides. Have you hit a weight loss stall with HCG? Can you exercise on the HCG diet? 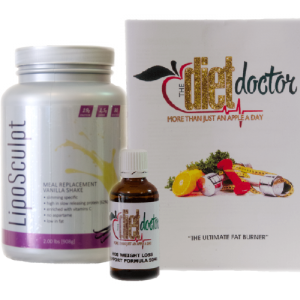 HCG – is this an appetite suppressant? What are the Long Term Benefits of Losing Weight with HCG Injections? HCG Diet System will not be held liable for any consequential damages that result from the use of, or the inability to use the products and services on this site or the performance of the products.